There's a glitch in Apple's FaceTime app that let's you listen in briefly on the person you call before they answer if you are using the group mode. I plan to go my entire life without every FaceTiming a single soul. I'm halfway through the Ted Bundy documentary on Netflix. I realized I didn't know anything about him -- college grad, law student, and liked politics. Grits then went after the Cooke County Judge in Gainesville who complained about indigent defense costs in the Dallas Morning News by saying "our indigent defense costs have increased by 80 percent over the past eight years and the criminal caseloads have more than doubled." Grits responded by not focusing on who is paying for the costs but why the cost is rising in the first place. I see the Wise County Sheriff's Office has fixed its daily inmate report. A few may use it for gossip, but it provides a tremendous public service in providing public information for people who use it. The vast, vast majority of people in jail are there because of pending charges who cannot afford bail. If you think their lawyer costs are expensive to the taxpayer, take a look at the cost of housing and feeding those people. What's a gofer? 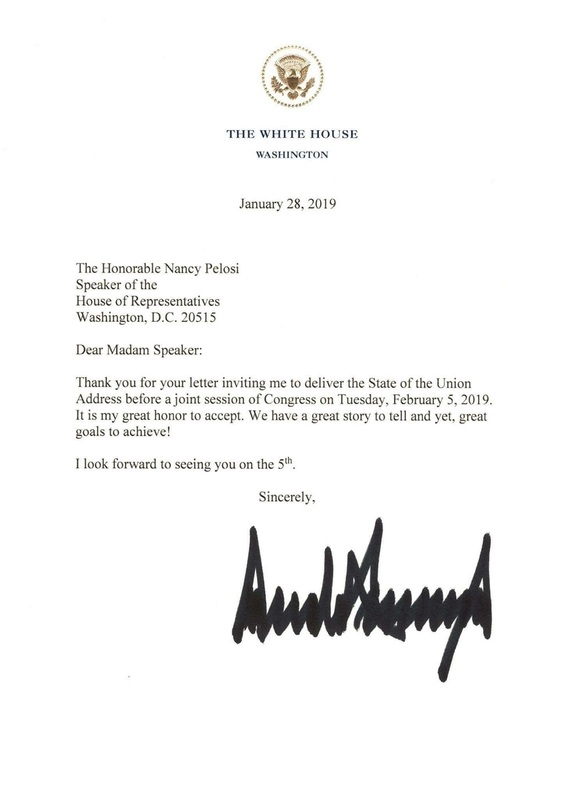 Edit: That is apparently the way it is spelled. Should have focused on the non-disclosure agreement. Legal nerd stuff: Roger Stone's lawyers were having a hard time getting admitted to appear before a particular federal court yesterday. 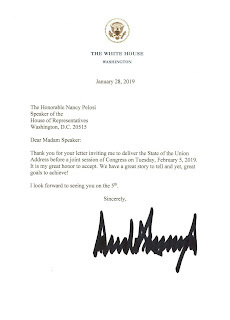 Why does he sign letters with the same Sharpie he uses to sign bills? Then again, if you gave the child an option of an ink pen or a magic marker, which would they choose? I did my one-a-month listen to Dennis Prager yesterday, and he's as nutty as ever. He was mad at the Starbucks guy for considering running for president, so he opined (as fact) that the ability to make money is no qualification whatsoever since is just a trait you are born with "just like Derek Jeter was born with the ability to play baseball." Yep, no difference whatsoever. Baylor brag: Yesterday the womens' team (17-1) ended up ranked #1 in the nation, while the men (14-6) have won five in a row after beating OU last night by 30. It's weird that a Texas PAC named Empower Texas, funded by West Texas oil money who support far right wing candidates, has press passes that gets it on the floor of the Texas Senate. They aren't the press. They are lobbyists. On the floor. But that's what happens when you give millions to the people who control the press passes. That reminds me the time in 1989 that Bo Pilgrim just walked around the Texas Senate floor handing out $10,000 checks. Yep, that actually happened.